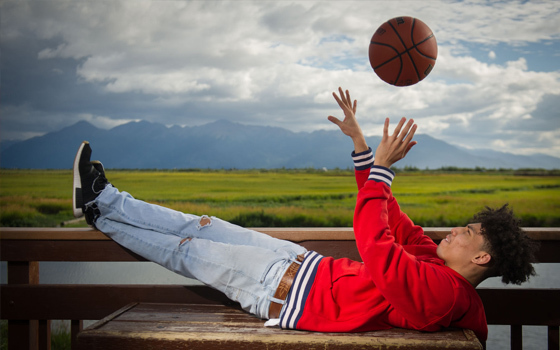 Looking for a Local High School Senior photographer in Alyeska? 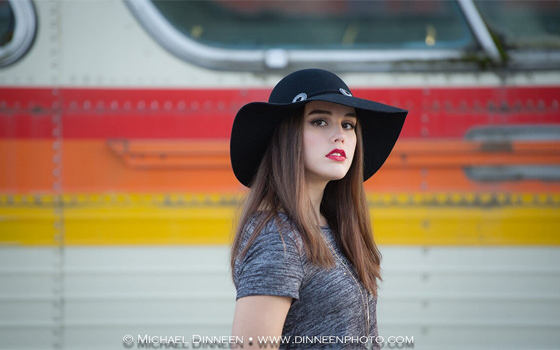 Local High School Senior photographer Michael Dinneen is known for creating timeless, personality-driven senior photos that have great candid expressions, flattering poses and stunning use of natural light. It may be your first solo portrait session, and the last portrait before leaving home on your own adventures. Capture images that appeal to your interests and style to display for years to come. The cap & gown are essential, but nobody wants the boring cookie cutter photos that everyone else has – get the stunning epic impact photos you want now! As your senior portrait photographer, Michael Dinneen strives to make every shoot an unforgettable experience that translates into memorable photos you will be proud to share for a lifetime. Bring your enthusiasm, your personality, your ever-growing confidence and let’s make compelling senior portraits in a setting that brings it all together. Bold, playful images, attention to detail & focus on client experience makes Michael Dinneen Photography the right choice.